Other than information on new games coming out one of the main reasons I get excited about the Tokyo Game Show each year is to see high quality cosplay pictures. 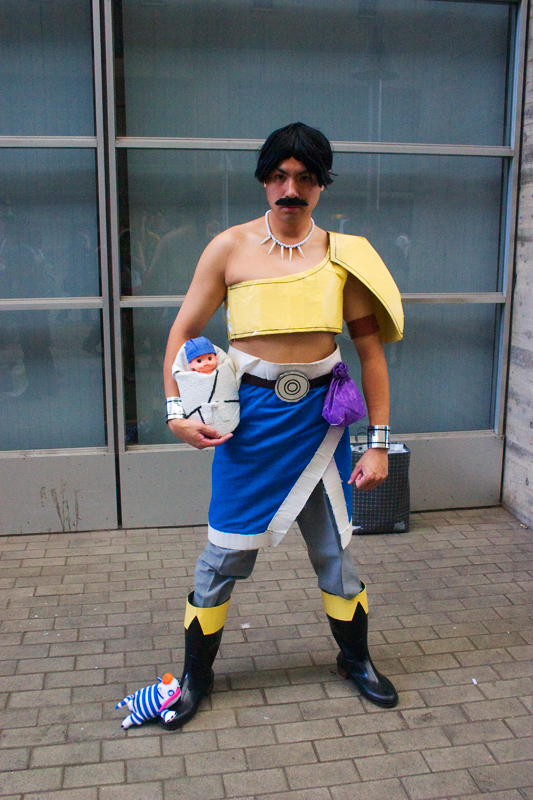 Cosplay pictures from TGS 2007 and TGS 2008 didn’t disappoint but how did TGS 2009 stack up? 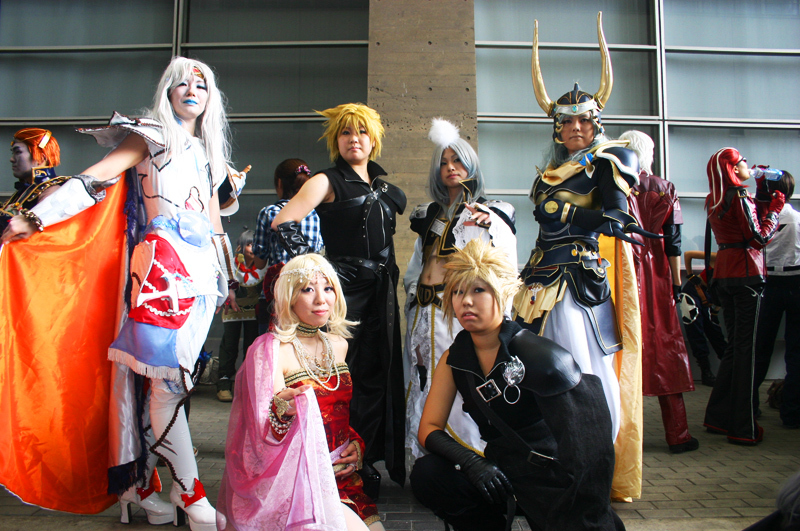 There is a special cosplay section at the Tokyo Game Show and it offered mixture of cosplayers and costumes. Read on further to see examples of the crazy, not so good and excellent costumes on show. OMG! Cammy! What happened to that woman? That is certainly tight in the private parts. And the one after her in white stockings is bold, too. And quite hot. I just don’t like the boots. mek sure yuh bring mi wid yuh! alright mi rich fren? Amazing I wish there were costumes like this at animania 2009. There are not enough fans in Auz…. 4th pic is EPIC, 3rd not so much xD Indeed a little tight in the lower regions.